AGOURA HILLS BEAUTY. 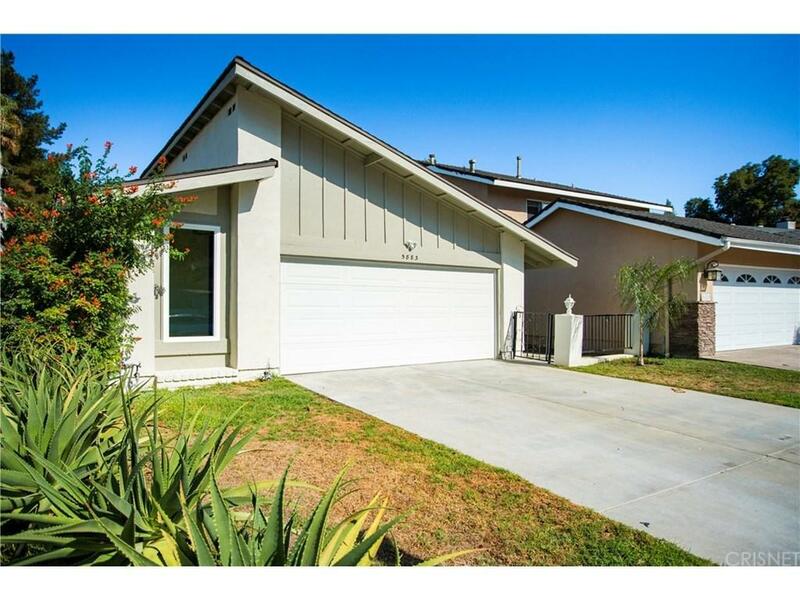 This home features 3 bedrooms, 2 baths and sits adjacent to the golf course. 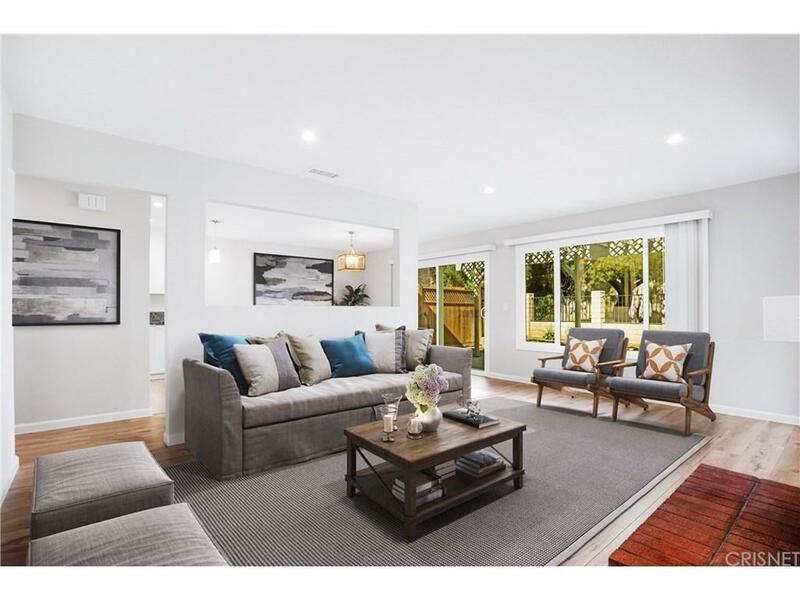 Great attention went into this single-story home that has been completely remodeled. The open floor plan is perfect for entertaining and family gatherings. 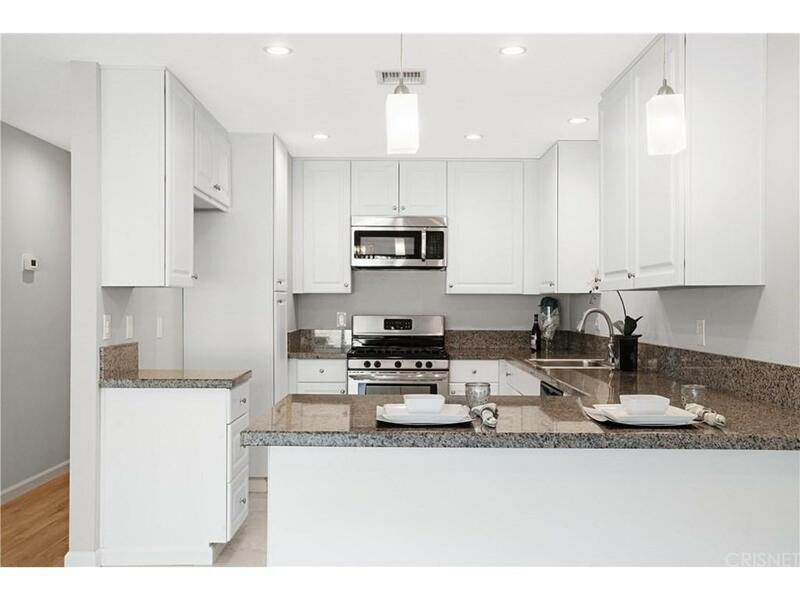 The kitchen includes white cabinetry, granite counter tops and stainless-steel appliances. The all new bathrooms include new vanities, new tub, walk-in shower and all new tiling. 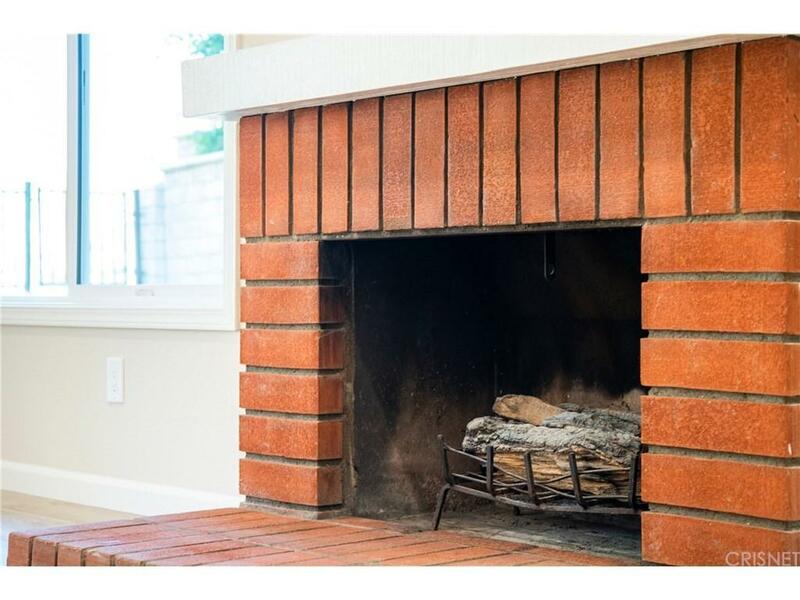 High-efficiency upgrades include: recessed LED lighting, copper plumbing, HVAC, new engineered hardwood floors and new carpet. This is the perfect place to call your next home! Sold by Keyanna Rees BRE#01868327 of Sotheby's International Realty.